If you’ve never ordered from Shutterfly before, now is your chance! New customers can use the code CANDY to get $10 off a $20 purchase. This is a great way to save on one of my favorite things to order this time of year: photo gifts. 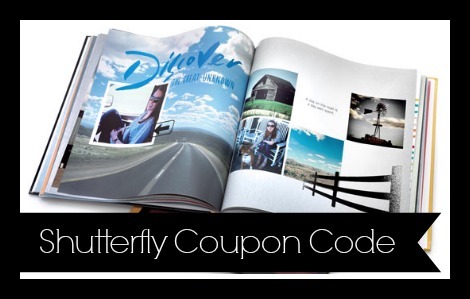 You can use the code to get a great deal on a photo book, coffee mug, blanket, and more. Hard cover photo books are currently 50% off. You can combine the sale with the code CANDY to get an 8×11 hardcover photo book for $18.98 shipped! Use the code PUMPKIN to get the deal. Shipping varies based on your order. For my 8×11 photo book and (1) 4×6 print it was $10.78.